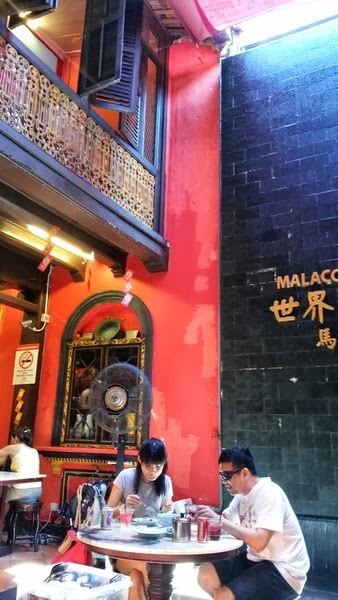 In our Malaysia trip, we visited Malacca(Melaka) which is 2 hours South of Kuala Lumpur. From Bukit Bintang we took the LRT to Terminal Bersepadu Selatan. From there we boarded a bus going to Melaka which costs about 12MYR. In Melaka Bus Terminal, we took a Panorama Bus No. 17 going to the center for about 2 MYR. From there we began to discover the place by foot. 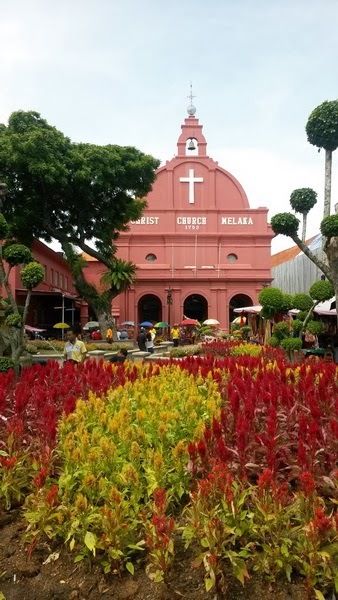 Malacca was conquered by the Portuguese, Dutch & British. And was once the center of trade during 1500's. It is listed as one of UNESCO World Heritage Site. The place reminded me of Vigan in Ilocos Sur. The old structures show the different multicultural influences. Rickshaws are adorned with colorful & creative ornaments to attract the tourists. And at night they have bright lights that will dance to their upbeat music. A windmill stands at the center showing Dutch influence. Jonker Street is known for shops selling antiques. Now there are shops selling clothes, shoes, souvenirs, knick knacks and delicacies. I ended up buying Malaysian White Coffee and My Cafe Durian Coffee. My Cafe Durian Coffee is really rich in flavor, great for Durian Lovers. The structures in Jonker Street are decades old. 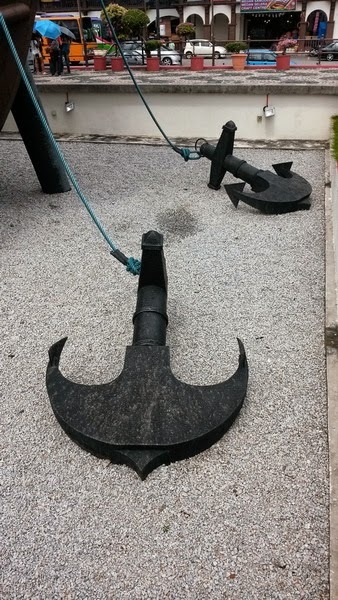 Some were restored and some still have their original designs. 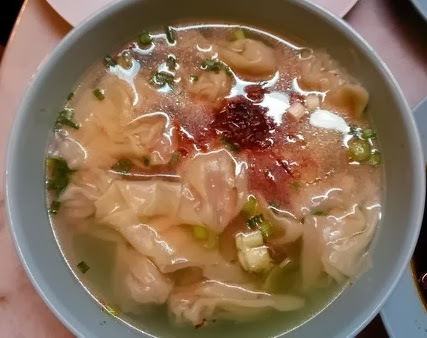 There are several cafes and restaurants. Most have queues of tourists. We opted to have lunch at Restoran Famosa. 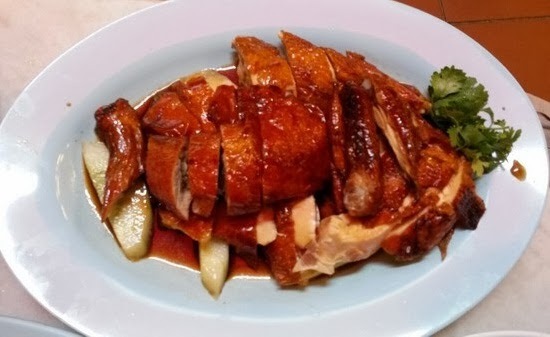 While we were in line waiting for our table I ordered for Roast Duck and the waitress said "It's finished", telling me that I can not order it. I didn't understand her so her friend told me that she meant that it was already out of stock. They are also famous for their rice balls. 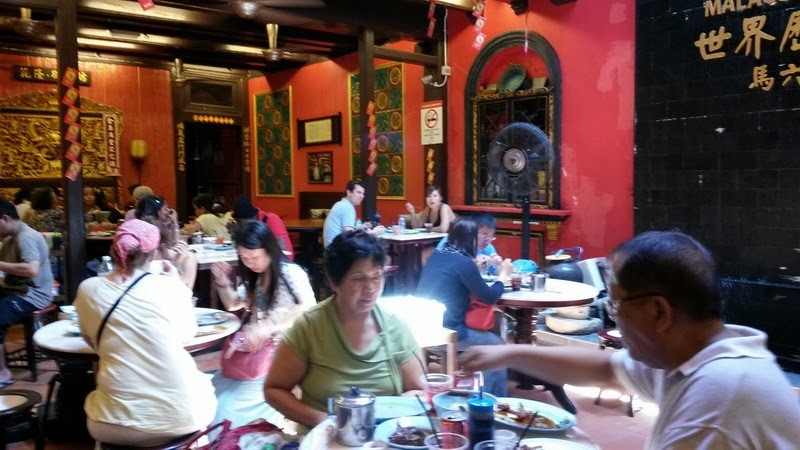 Restoran Famosa serves Nonya Cuisine since the early 1900s. 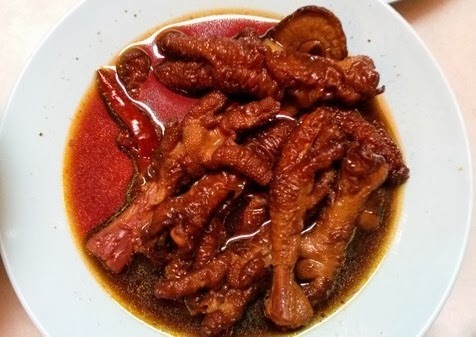 Nonya cooking is a blend of Chinese & Malay Flavors. 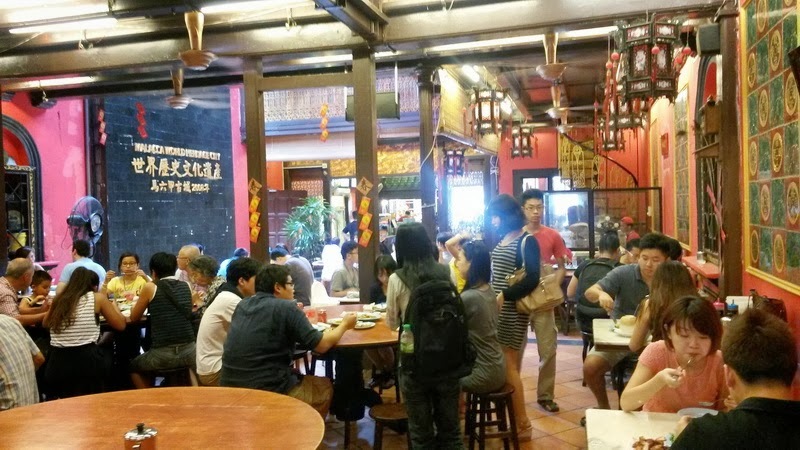 The restaurant is rich in Chinese decorations in red and gold. 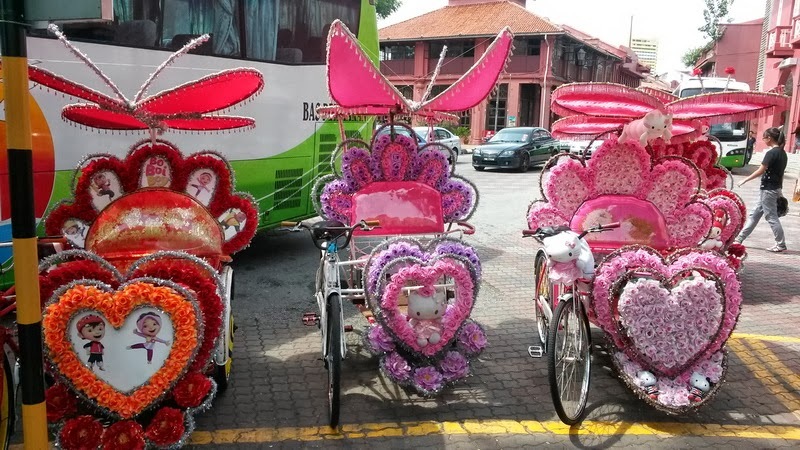 The Jonker Walk will take you back in time. The structures are full of history and culture. It blends the East & the West. That time Melaka was full of tourists, almost every few minutes buses unload tourists coming from different countries. In the heat of the sun we all ventured along the narrow street. 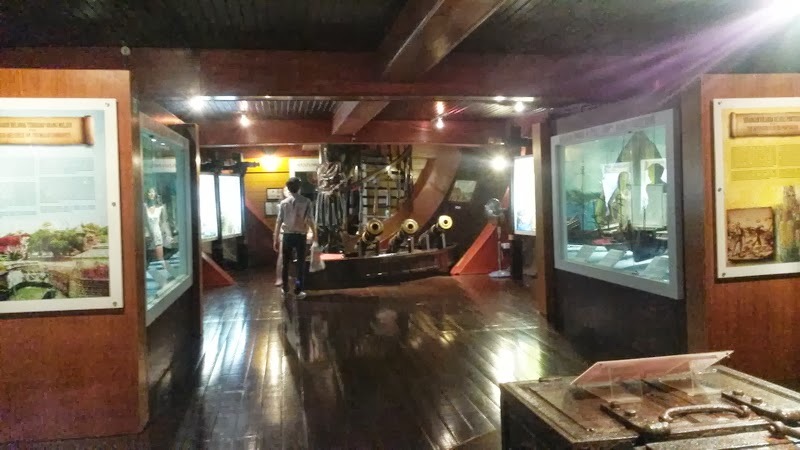 The last place I chance to see is the Maritima Museum. 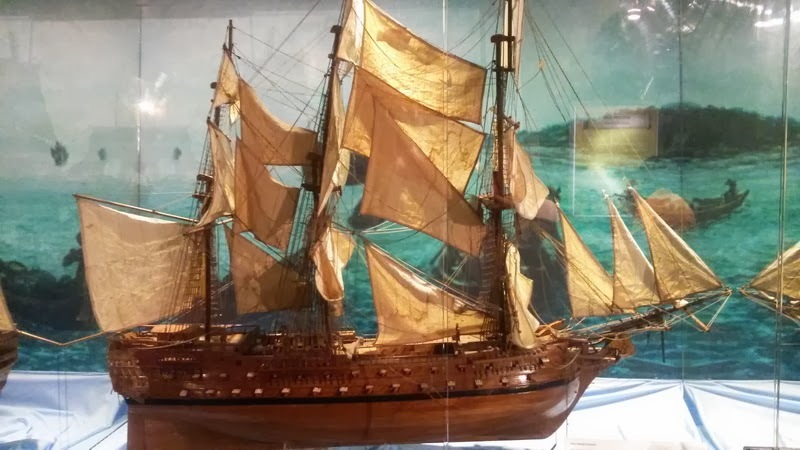 It's a replica of a Portuguese Galleon. It houses several artifacts and the history of Melaka Trade. Going back to Kuala Lumpur, we just bought tickets at Melaka Bus Station. You can choose from several bus companies. 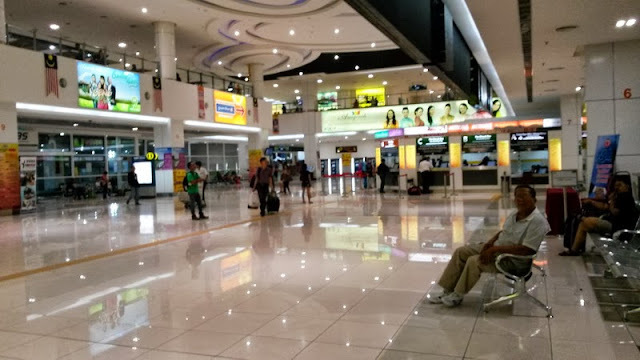 Traveling across Malaysia is very convenient. 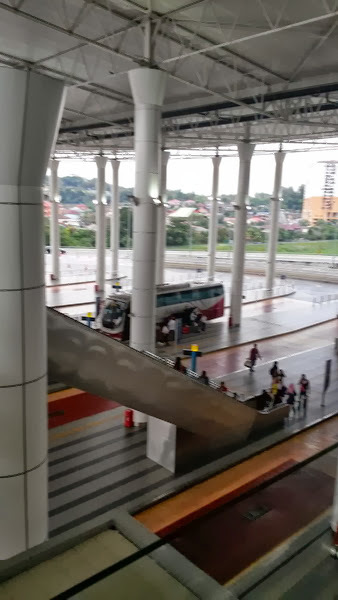 Terminal Bersepadu Selatan is their main bus station which is interconnected to the LRT and train. It's spacious, accessible and everything is systematic. So you won't have a problem going around. Malasiya in tourist point of view is a very amazing place to visit. Soo beautiful, all that nature and greenry and the way they have developed the country is amazing .